What is The Baylor Project? A Husband. A Wife. A Quintet. The Baylor Project is heading to Pittsburgh after their successful West Coast tour. 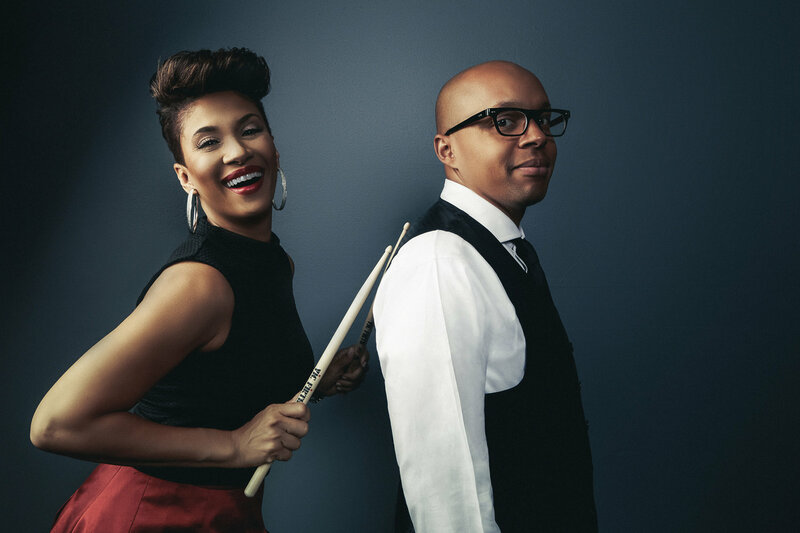 Their debut CD, The Journey, garnered 2 GRAMMY Nominations for the Best Jazz Vocal Album and the Best Traditional R&B Performance, solidifying The Baylor Project as an undeniable force in Jazz, Gospel, and R&B. The band features vocalist Jean Baylor, formerly of the platinum recording duo - Zhané, and drummer Marcus Baylor, former member of the GRAMMY Award-winning jazz quartet - Yellowjackets. Joining the married couple onstage at MCG Jazz, will be pianist Terry Brewer, bassist Yasushi Nakamura and saxophonist Keith Loftis.